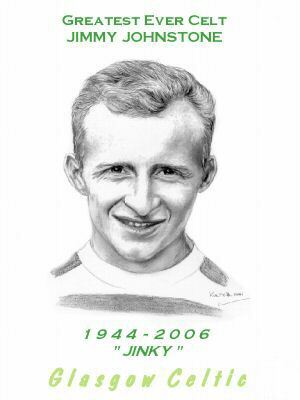 Jimmy ‘Jinky’ Johnstone, was born on the 30th September 1944 in the outskirts of Glasgow in the district of Bothwell. 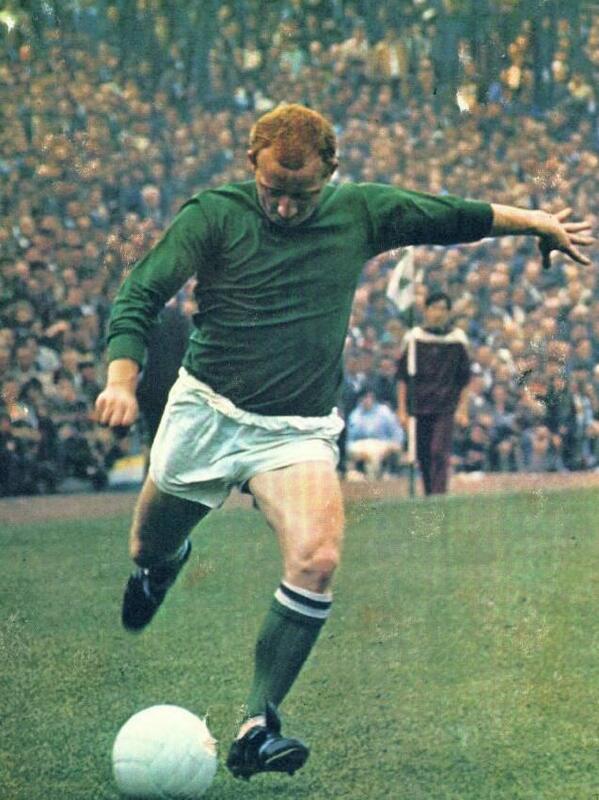 Jimmy local primary school was St Columba's Primary, Viewpark, Uddingston. 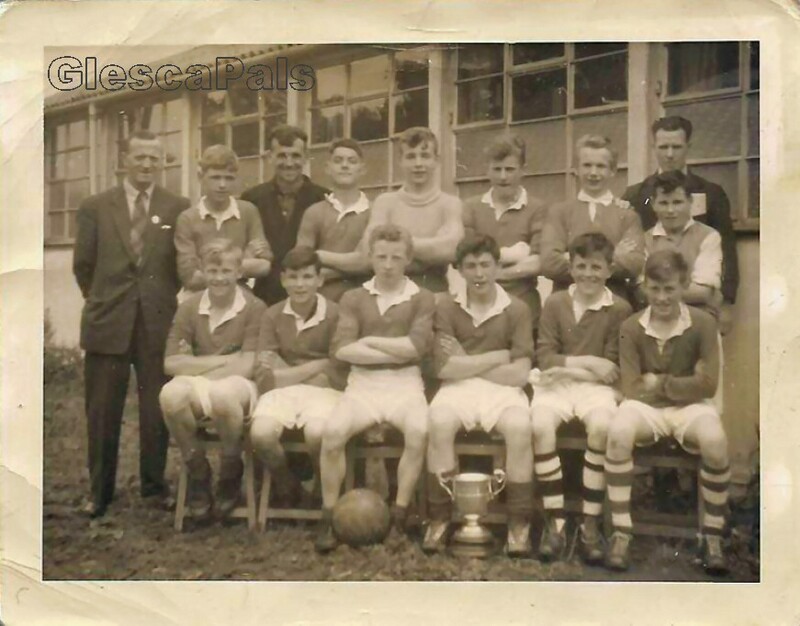 The school team was great and, at the age of nine/-ten, Jimmy had already been part of a team, which had lifted everything that year. 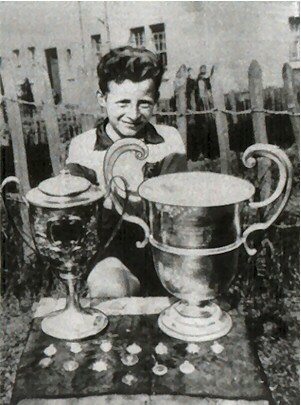 The League Cup, the County Cup and the John Lee trophy all became St Columba’s in the years 1953-54. On Thursday, May 25, eleven Scotsmen and a Scottish manager all born within a 30-mile radius of Celtic Park became the kings of Europe, defeating Inter Milan of Italy 2-1 in Lisbon's National Stadium to become the first British team to win the European Cup.